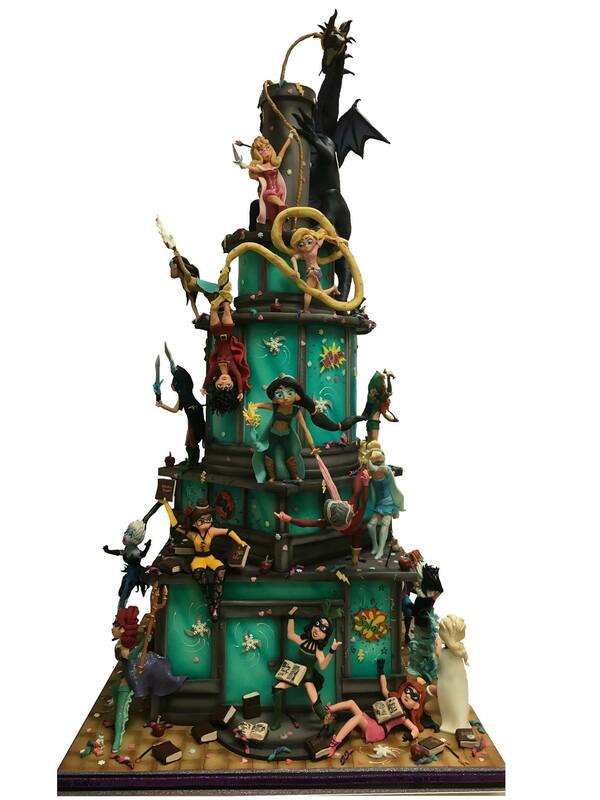 It has been the BUSIEST few weeks for me….and it ain’t over yet! 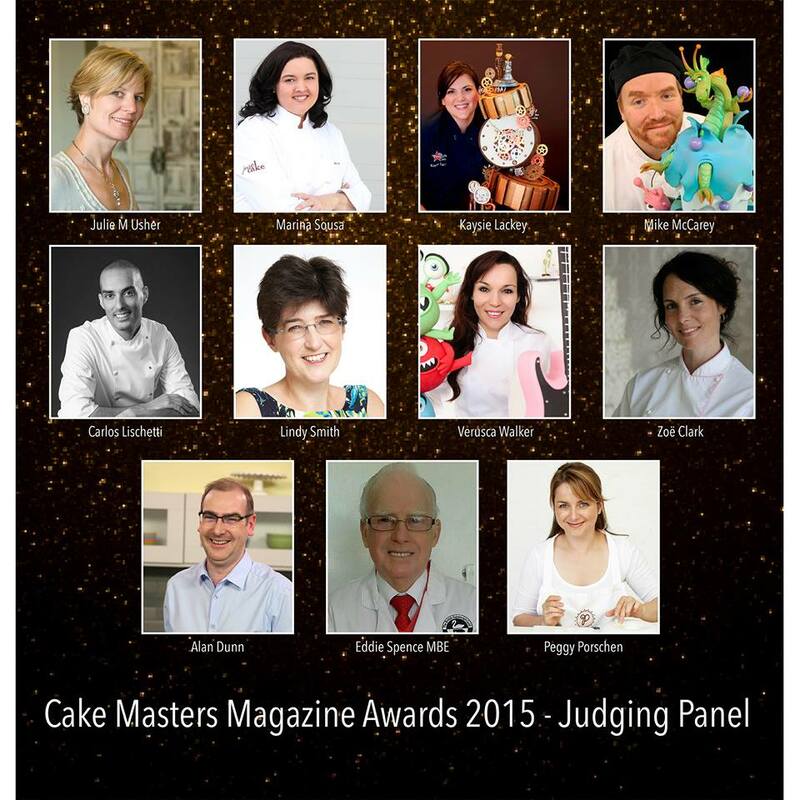 Anyone who is ANYONE in the cake decorating world will tell you that Cake International Birmingham and the Cake Masters Magazine Awards are the event of the year. Trust me! 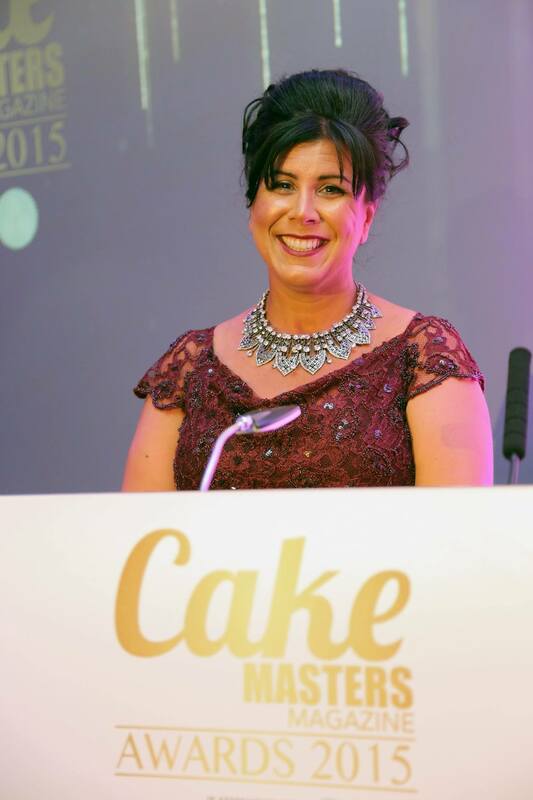 So as we all headed to the NEC in Birmingham…..we knew we were in for a weekend jam packed with AMAZING cake art (tick) wonderful get togethers (tick tick) and the emotional rollercoaster that has become the Cake Masters Magazine Awards HASHTAG #CakeOscars! And what a night that was. 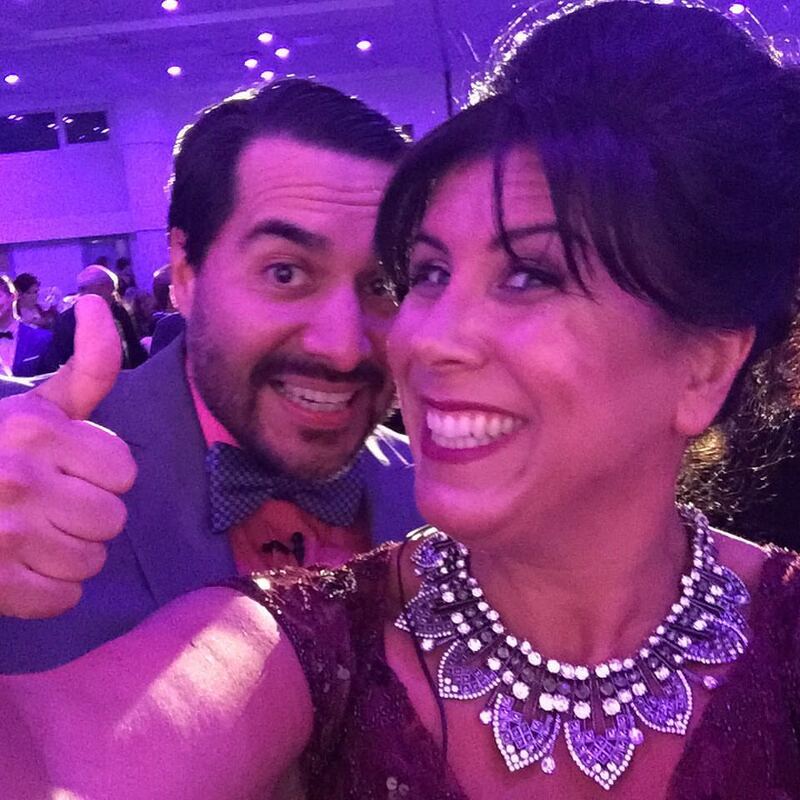 Your hosts for the evening – myself and Rudy (AKA @ManBakesCakes) Martinez both agree on one thing. We would NOT have wanted to judge the insane talent that made up the finalists in each category. 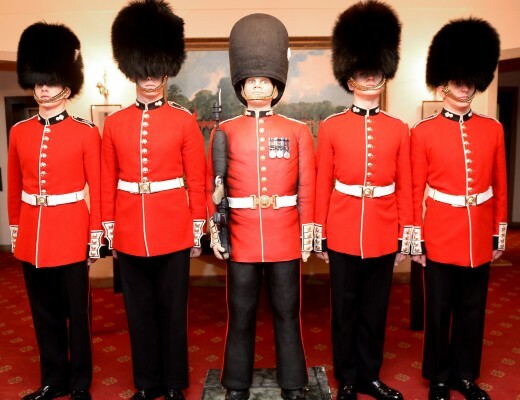 Blimey….what a line up. But I have no idea how they did it. Truly. 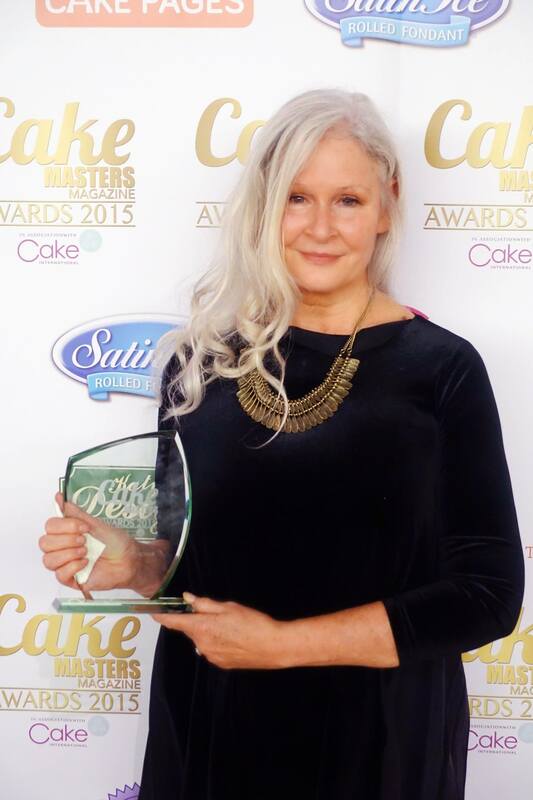 And as anyone will tell you….the highlight of the evening came when the wonderful Calli Hopper from Callicious Cakes was awarded Cake Artist of the Year Award! Not a dry eye I tell ya! And rightly so! The woman is an artistic genius and is universally loved by all! 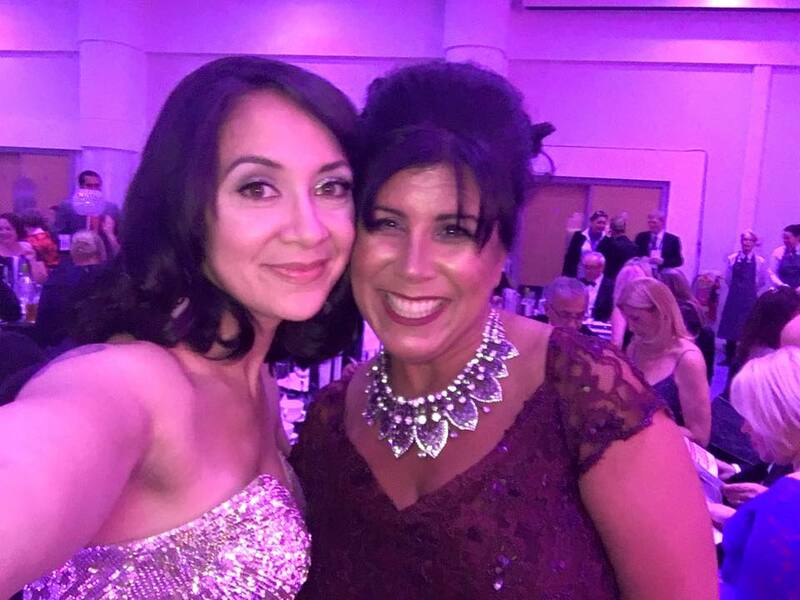 And with her customary humility….no one was more shocked and stunned than Calli herself as the 350 guests all rose to their feet to honour her. Well done Calli and truly well deserved. 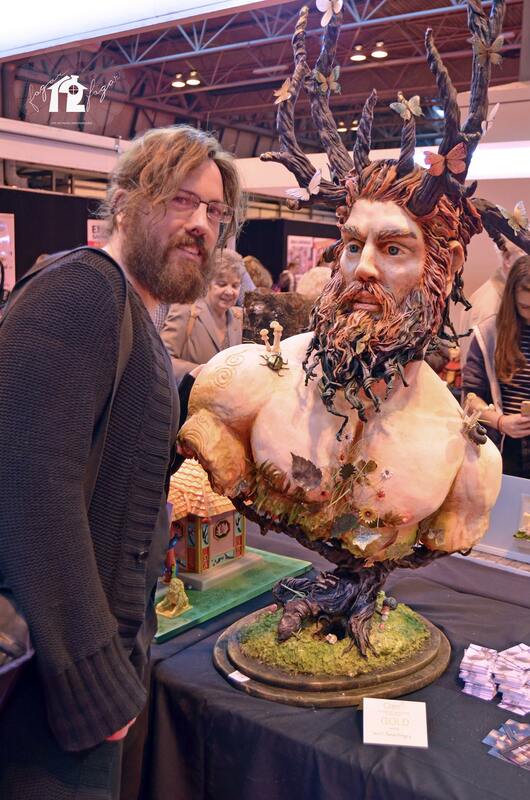 And as for Cake International….. well 3 days really isn’t enough time to take it all in. 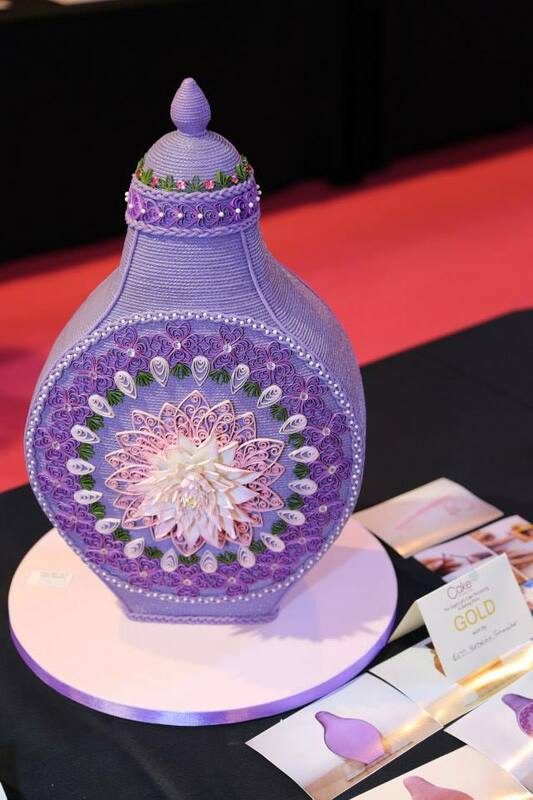 I was teaching buttercream skills at the Wilton/Create and Craft stand and it was truly a pleasure to have such lovely interactive audiences who came and tried their hand at some pretty piping. 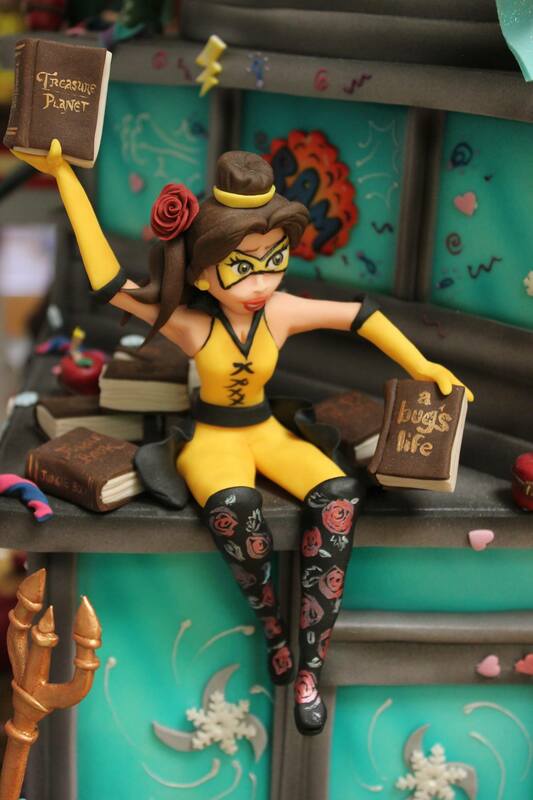 The most incredible cake art by Daniel Diéguez of Fogar 12 Fogar. His talent just stuns me! 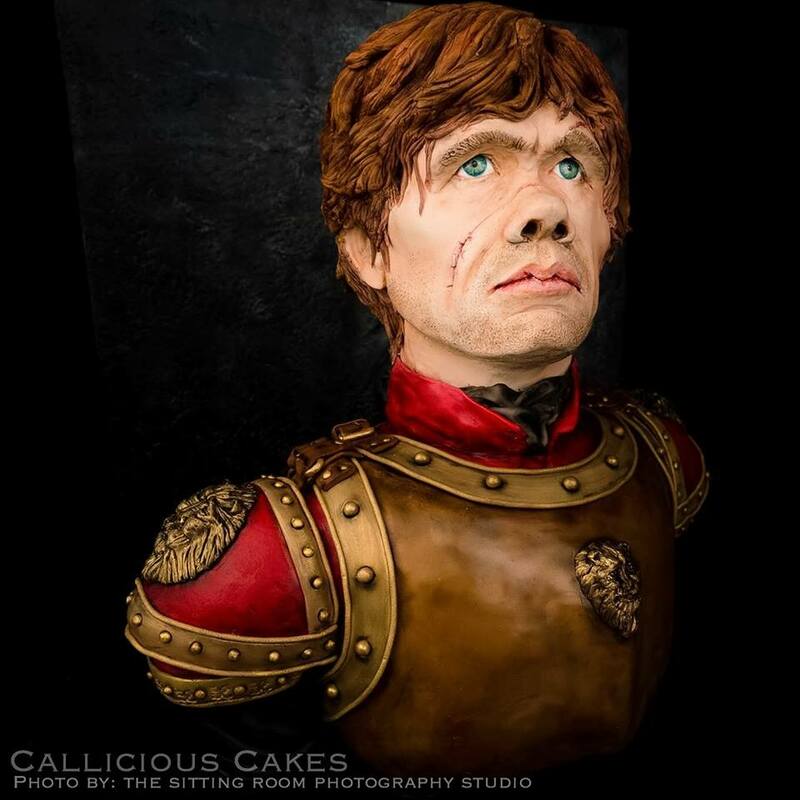 Yet another masterpiece from Emma Ball of Richard’s Cakes. 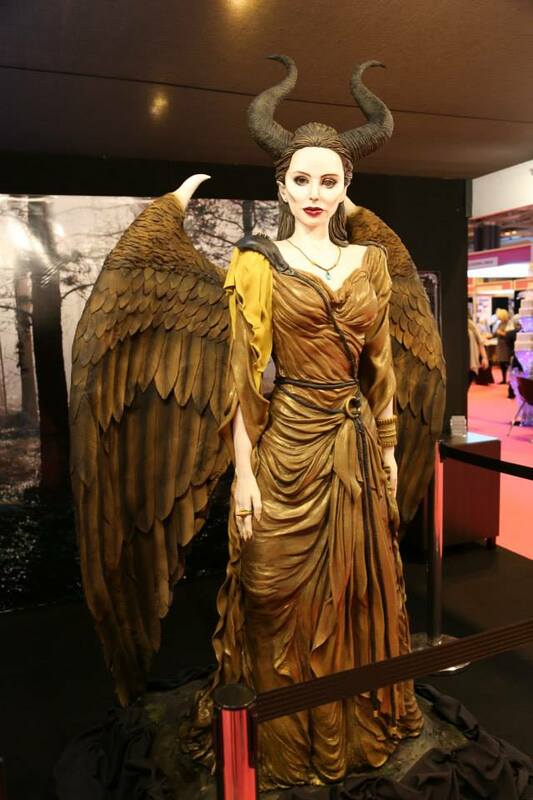 And as always…..Emma’s detail is entrancing! 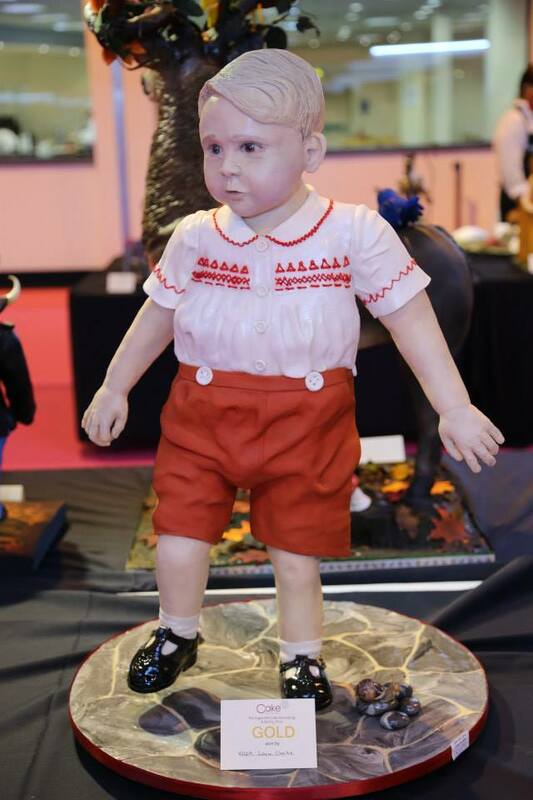 Lara Mason’s little Prince George Cake commanded the public’s attention. 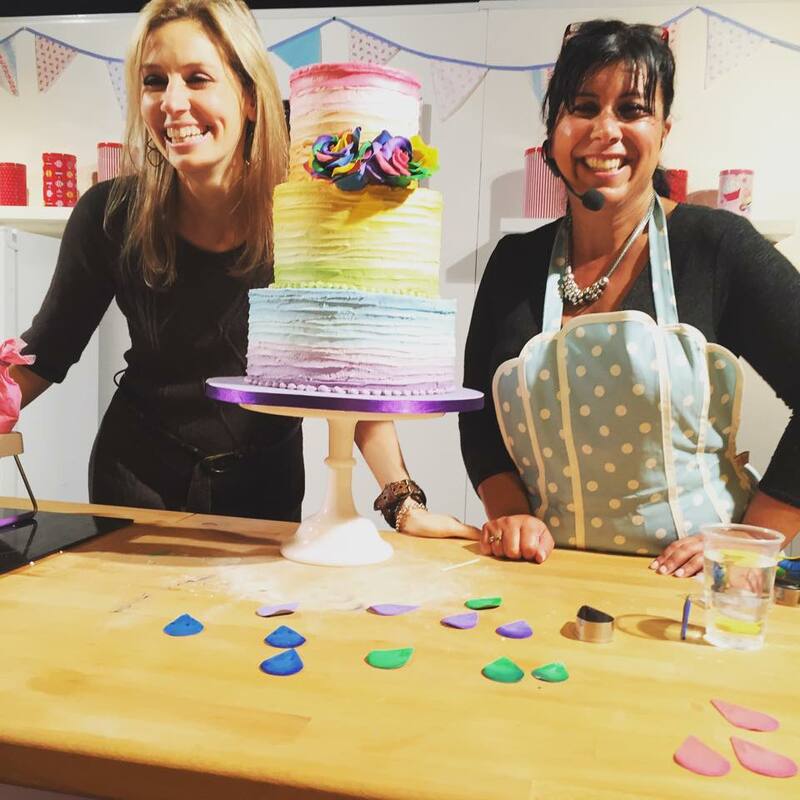 And my special fun highlight….joining forces with the lovely Shawna McGreevy of McGreevy Cakes to demo on the Cake International stage. Yes….we brought you rainbows….and terrible, terrible accents…. 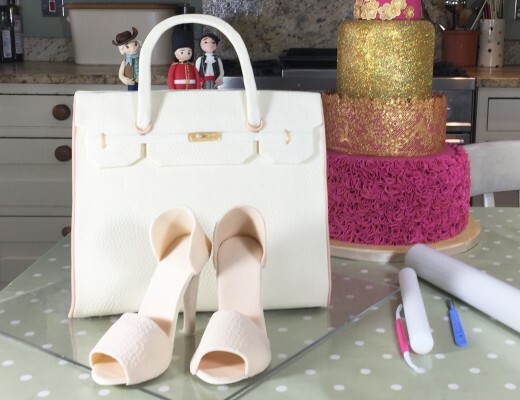 (you had to be there) ….but mostly…..we brought you cake….if you were lucky enough to get a slice. If this blog post makes you at all sad that you missed out on all the fun…..you know what you have to do next year!